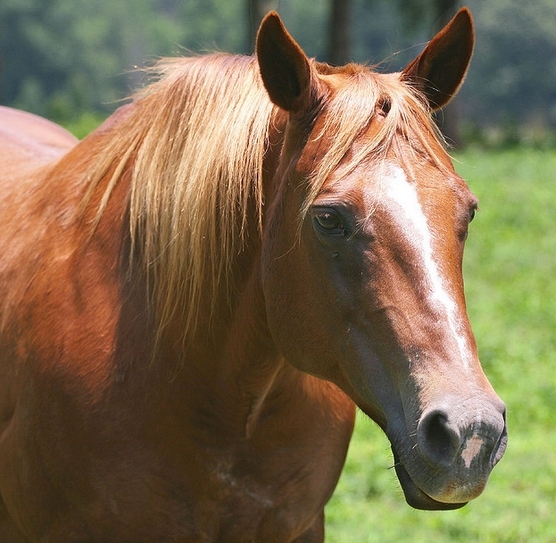 An important aspect of horse care is being able to tell when your horse is unwell. When you aren’t feeling too well and visit the doctor, the first thing he will possibly check is your temperature and your pulse. This is because any sign of illness is first communicated by these basic things. Same with your horse. 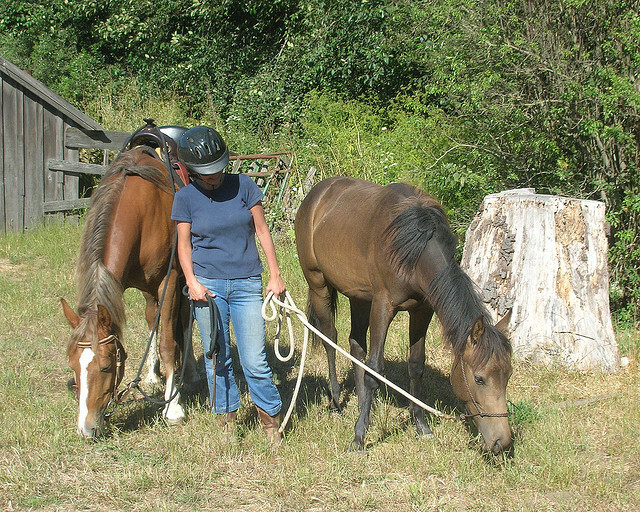 And thus, if you want to be able to check your horse for illness that may not have any other symptoms, then checking the 3 basics: pulse, respiration and temperature should be the place to start. Anticipation – of a treat or anything – can actually elevate the pulse rate. Keep this in mind when checking. 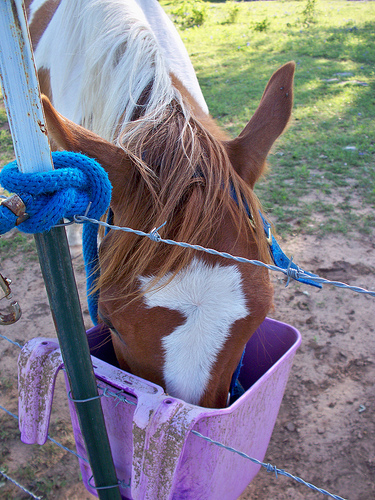 If your horse is expecting you to give him food or a treat just after, this can cause the pulse to increase. When counting, take the ‘lub dub’ as one single beat. The ideal range is 28 – 45 beats per minute. 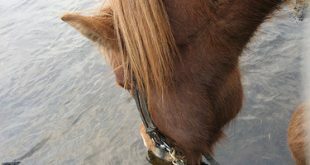 Your horse’s body temperature will be somewhat affected by the temperature outside. In other words, at the hottest part of the day you are likely to get a higher reading, and during the cool part of the day a lower one. The ideal method is to take 2 or more readings at different times of the day and then average them. Just as with pulse, anticipation, fear or excitement is likely to make the horse breathe faster, and increase the number of breaths per minute. 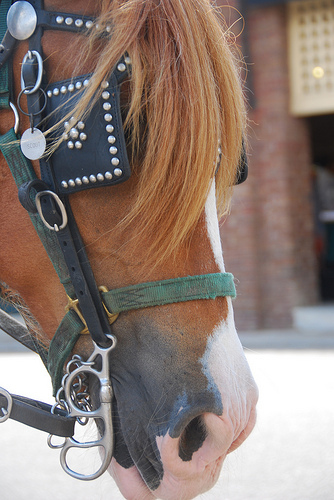 On the other hand, a very relaxed or calm horse may be taking just about 4 breaths a minute! However, the ideal range in a minute is 8 – 20 breaths. 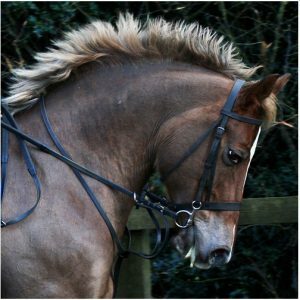 When you know the normal ranges to check against, keeping an eye on your horse and checking the pulse, respiration and temperature fairly regularly should give you a good ideas as to when your horse is in pain or in discomfort. 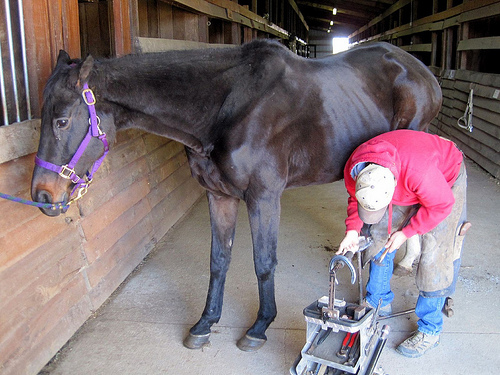 You also will know when to get your horse to the vet – before the condition worsens. This can actually be a big advantage! 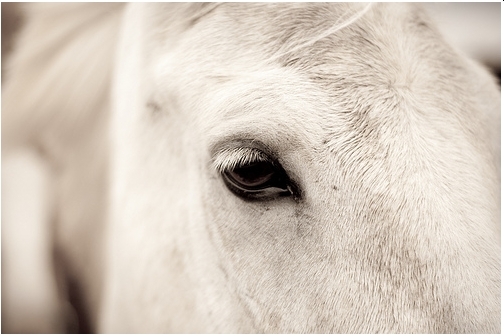 Next How Can I Get My Horse’s Yellow Tail Back To White?